After visiting the city, having a cold beer and good tapas is the best thing you can do to enjoy Seville even more! But, do you want to know more about our tipical tapas? 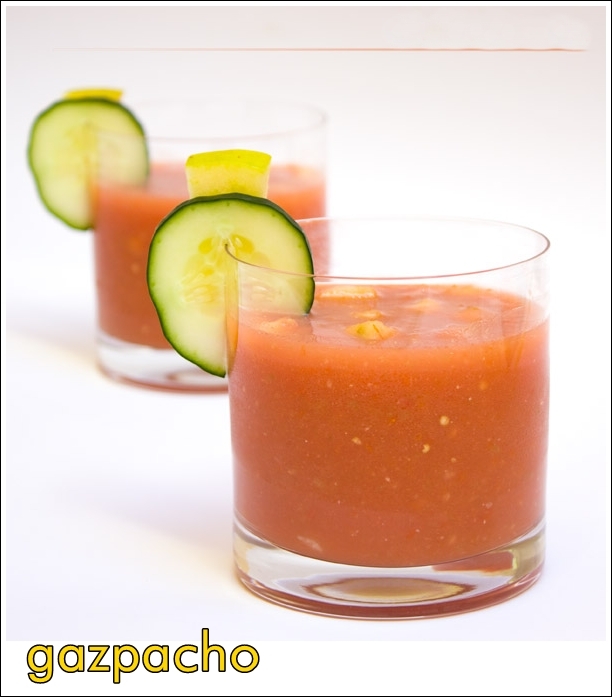 For sunny days, for vegetarians, for cream and soups lovers, here you are our Gazpacho & Salmorejo. 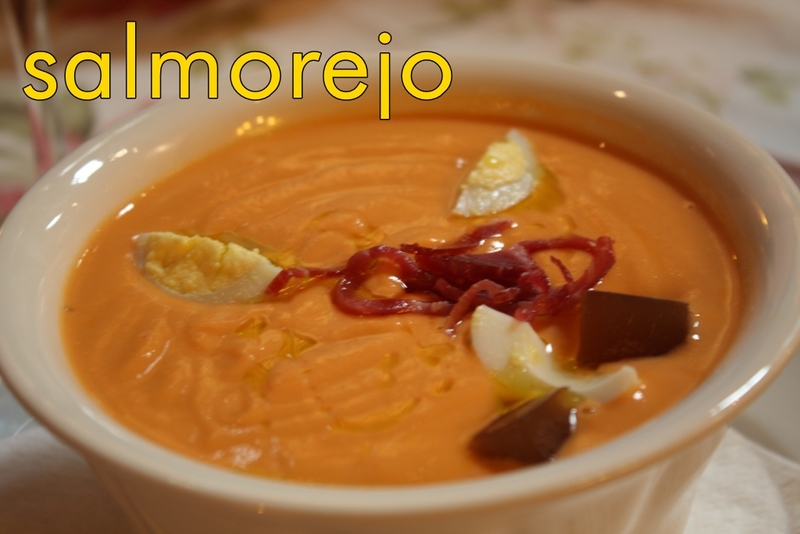 Gazpacho and Salmorejo are cold vegetable soups made of tomatoes, the best olive oil, cucumber, green pepper, vinegar, garlic, salt and bread. But the main difference between both soups is that Gazpacho has more water (like a soup) and Salmorejo more bread and garlic, like a cream, and it is decorated with small pieces of boiled eggs and cured iberiam ham. Anyway, there are different opinions about how to cook them,so we recommend to try both of them and you can judge by yourself! The food experience in Seville worth having!